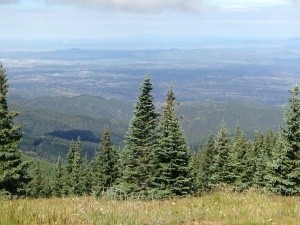 The Greater Santa Fe Fireshed Coalition brings together various groups with an interest in restoring and managing the forests and watersheds across the target landscape. Large landscape restoration requires working inclusively across property boundaries and with stakeholders who have an interest in the landscape. 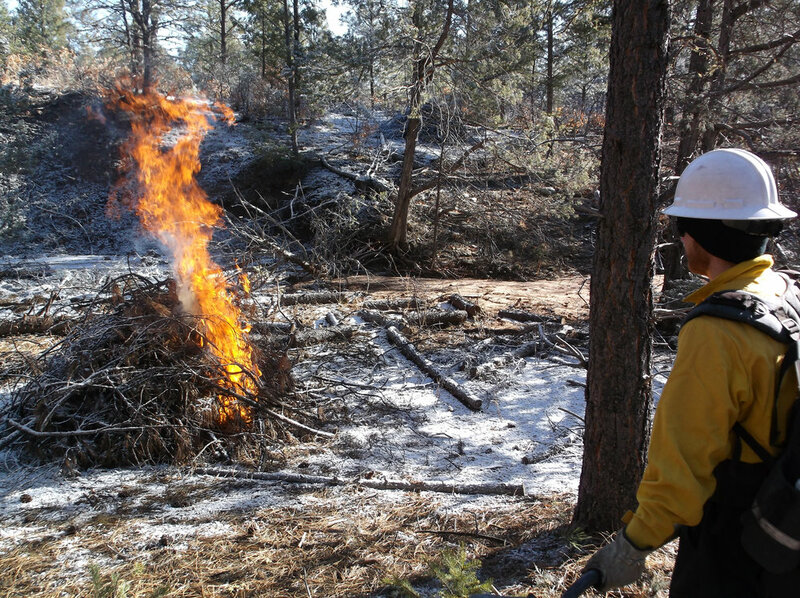 Partners in the GSFFC include federal, state, tribal and local agencies, non-governmental and community-based organizations, fire fighters, universities, and soil and water conservation districts. Residents and private landowners in the Fireshed participate either as representatives of a partnering organization or indirectly through groups and public activities organized by partners. Although partners represent a wide range of interests and perspectives, all have endorsed the vision, mission, strategy and operating principles of the GSFFC. This website is supported by Promoting Ecosystem Resilience and Fire Adapted Communities Together, a cooperative agreement between The Nature Conservancy, USDA Forest Service and agencies of the Department of the Interior: Bureau of Indian Affairs, Bureau of Land Management, National Park Service and U.S. Fish & Wildlife Servic through a subaward to the Watershed Research and Training Center.